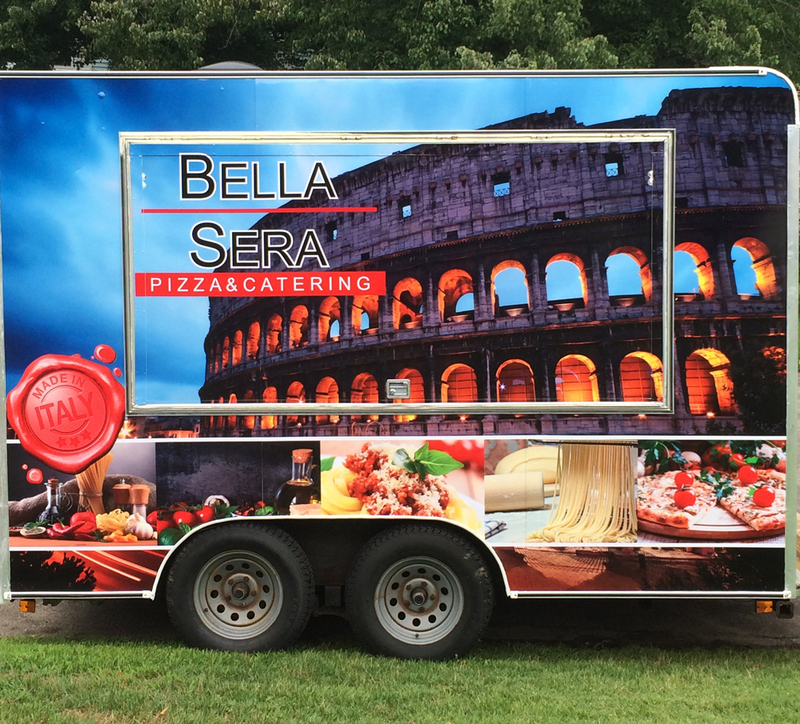 Bella Sera now offers a mobile kitchen service. 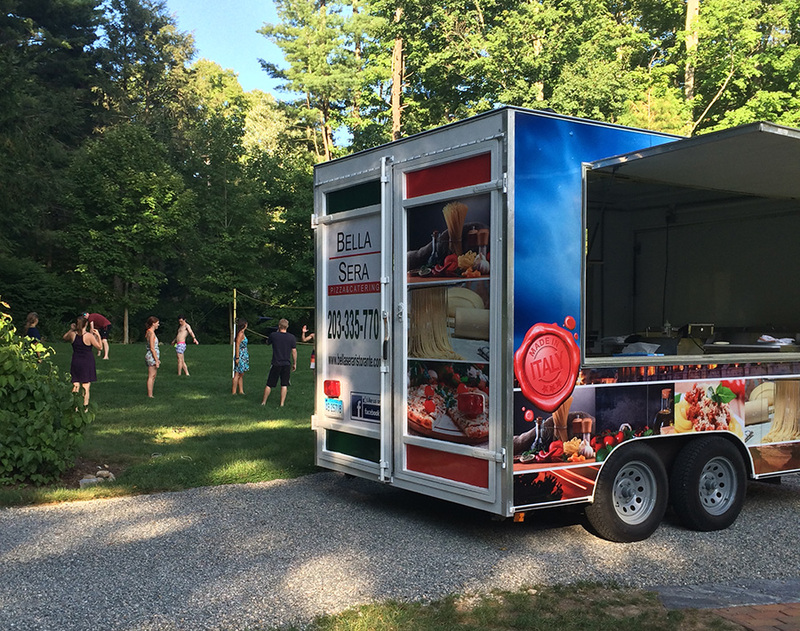 We bring our mobile kitchen to you and cook everything fresh on site. 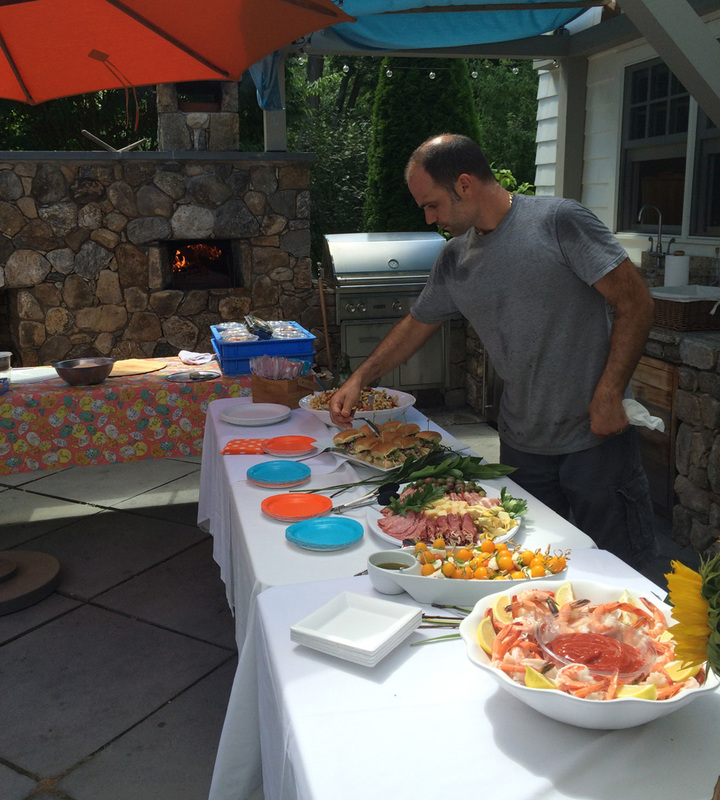 Chef Marco can also customize a special menu to accommodate any and all of your party needs. Call during business hours for pricing, availability and more information.